The Bermuda National Trust was founded in 1970 to help preserve Bermuda’s natural, historic and architectural treasures and to encourage public interest in them. It is governed by a 13 member council (5 elected annually by its members, 5 appointed by its founders and 3 by the Bermuda government). The Trust places great emphasis on education. It organises tours of its properties for students, develops educational resources, hosts summer camps and publishes a good selection of books on Bermuda’s history and architecture. Much of its income is derived from fund raising events. Their annual Palm Sunday Walk takes in many of Bermuda’s best sights and regularly attracts over 2000 people. Their Christmas Walkabout in St George takes place in early December and heralds the arrival of the festive season. Many of the Trust’s properties are open to the public free of charge, decorated for the occasion and feature music and dance performances. Annual membership gives free unlimited membership to the Bermuda National Trust Museum, Tucker House Museum, the Verdmont Museum and National Trust properties around the world (Japan, Barbados, Cayman Islands, UK etc.). Map showing location of Bermuda National Trust. Historic house in Paget Parish. Once the home of the famous Trimingham family, but now the headquarters of the Bermuda National Trust. Historic house with a wonderful collection of antique furniture. 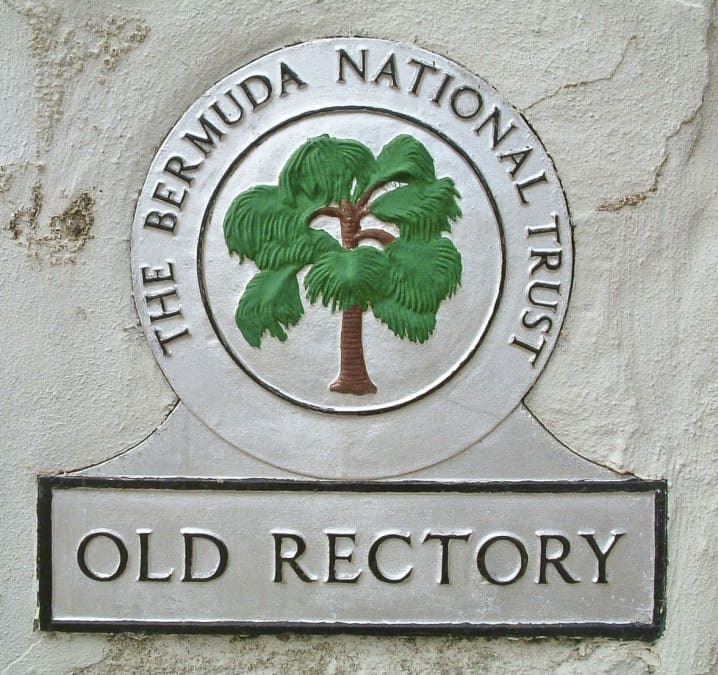 Owned and managed by the Bermuda National Trust. Museum in St George exploring the role Bermuda played in the American Civil War.